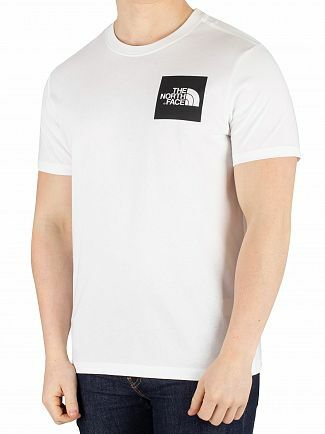 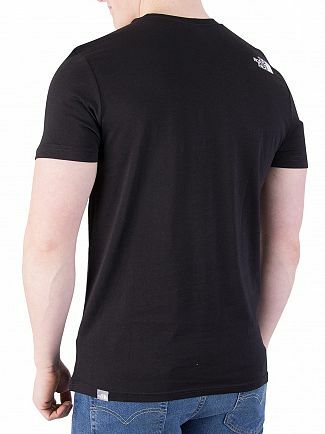 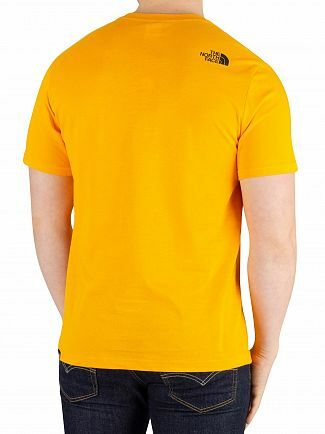 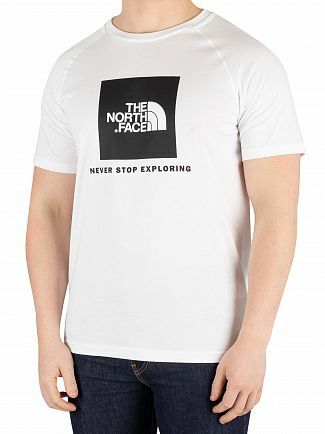 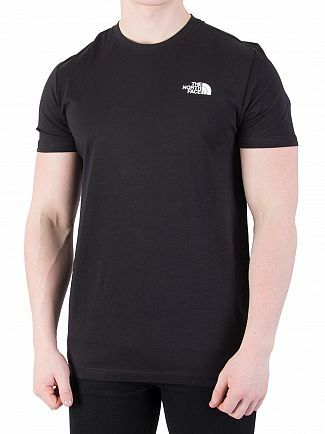 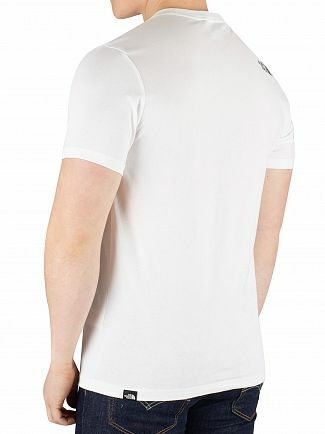 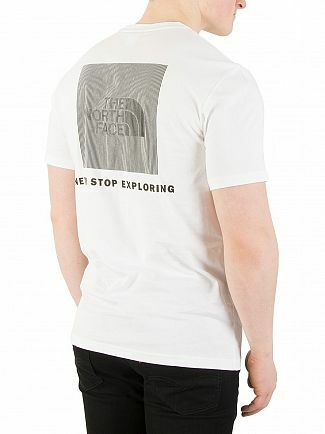 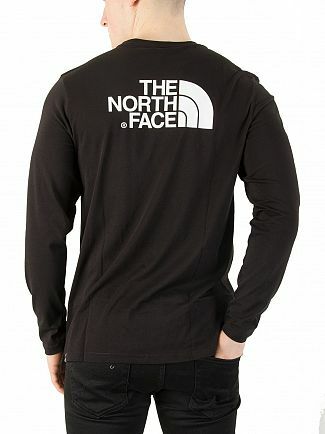 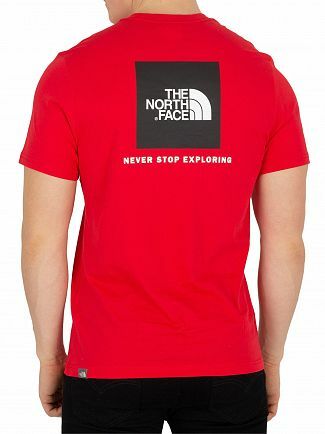 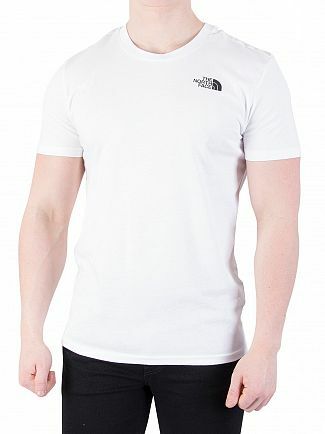 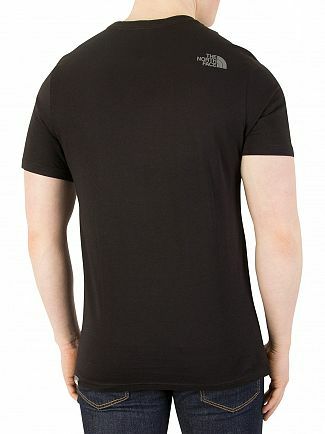 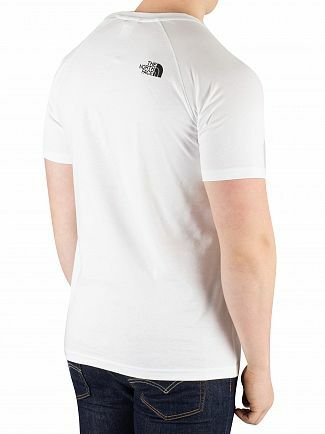 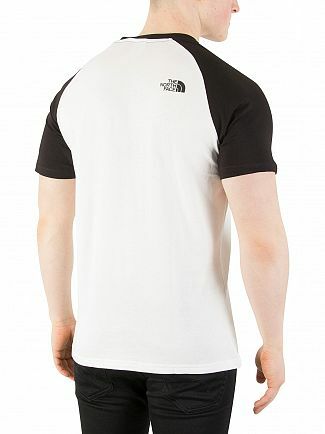 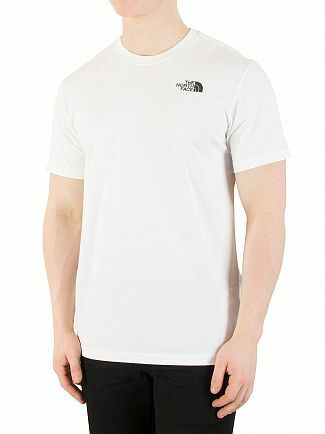 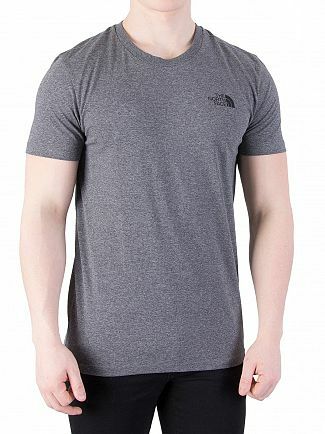 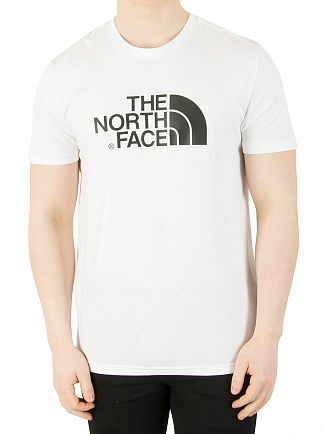 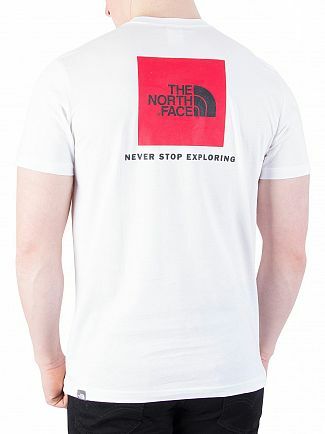 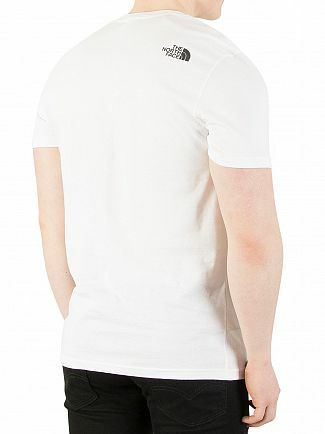 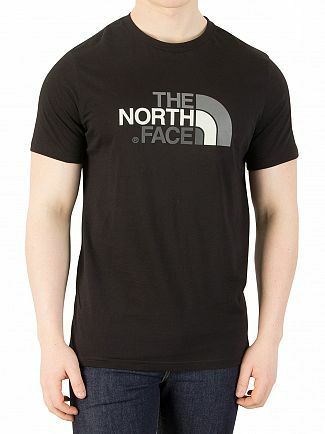 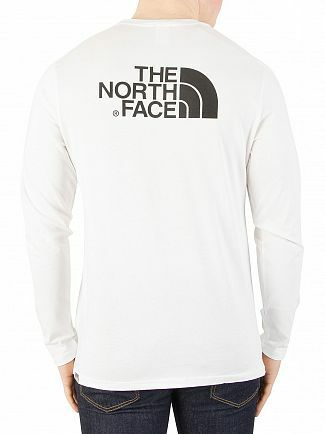 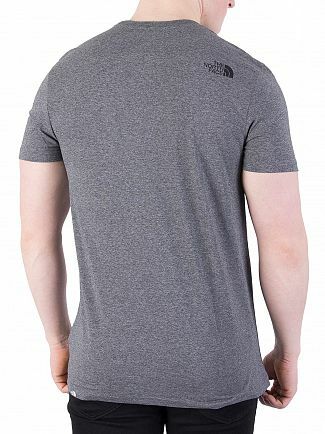 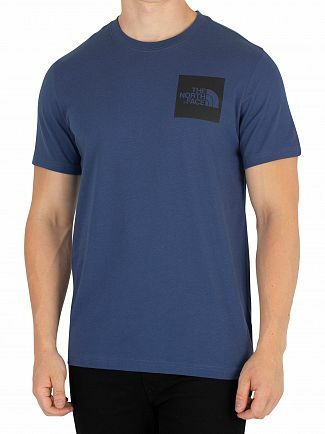 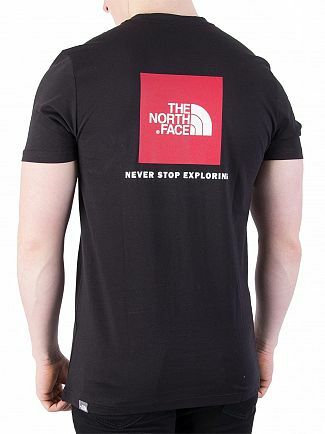 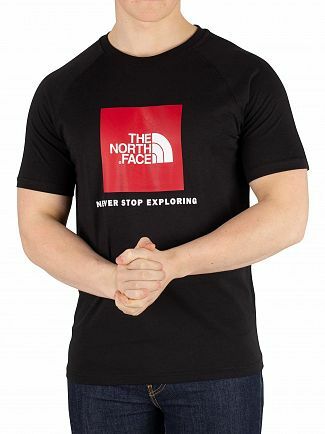 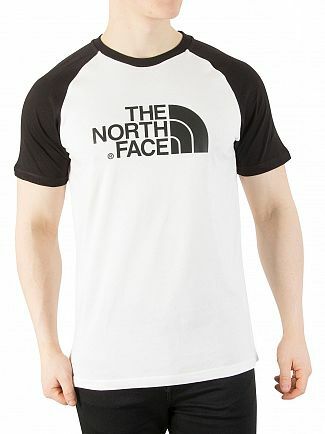 Named after a cold and unforgiving side of a mountain, The North Face brings to Standout a great range of t-shirts, hoodies, jackets and sweatshirts. 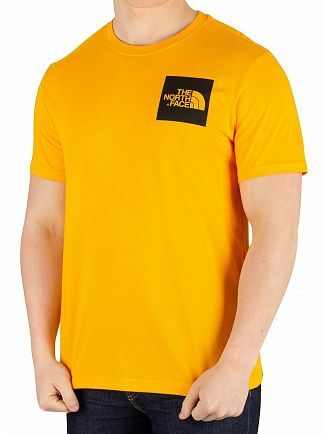 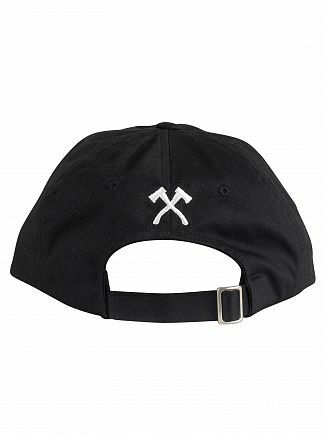 The brand produces clothing and equipment for climbers, mountaineers, skiers and for anyone looking for clothing that is stable to weather change. 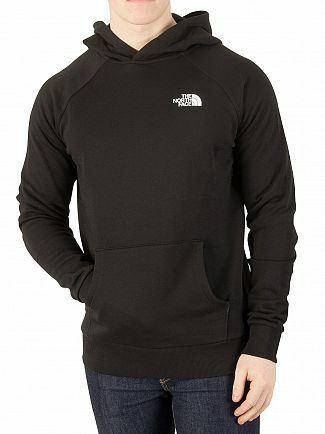 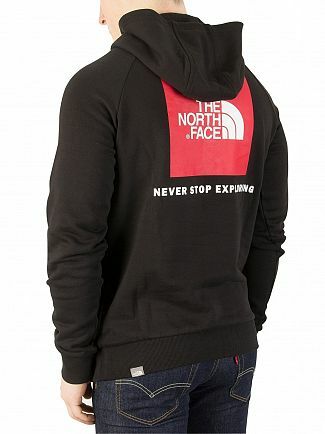 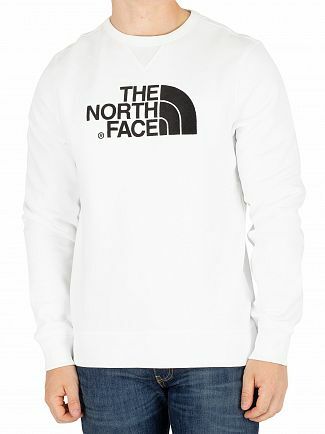 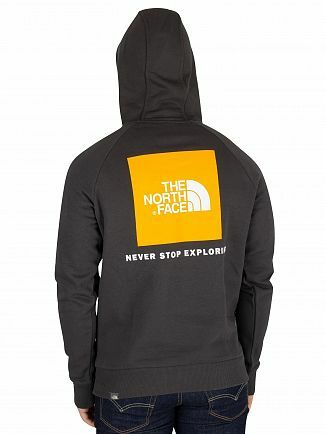 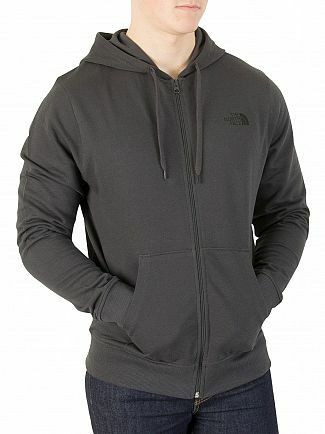 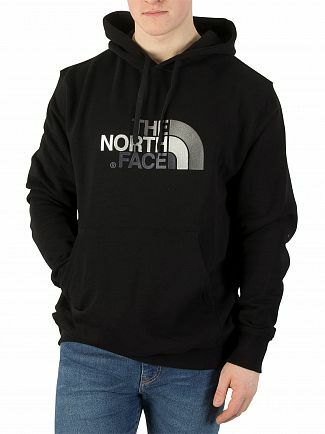 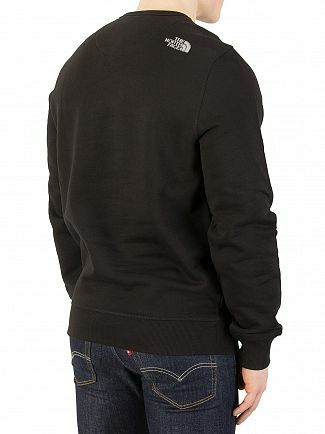 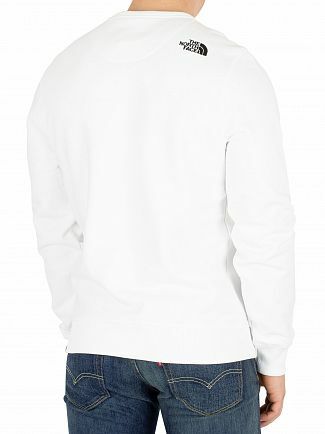 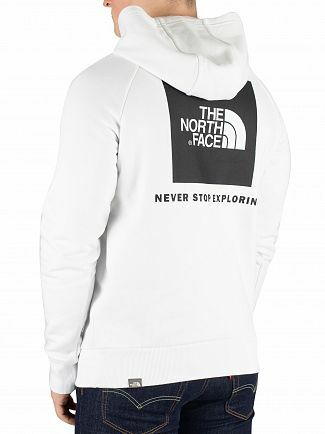 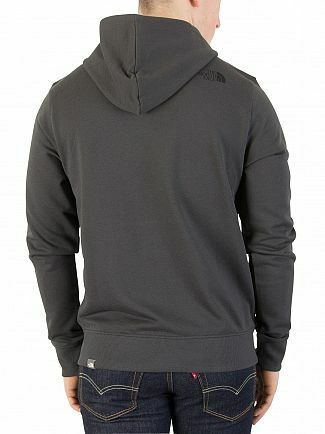 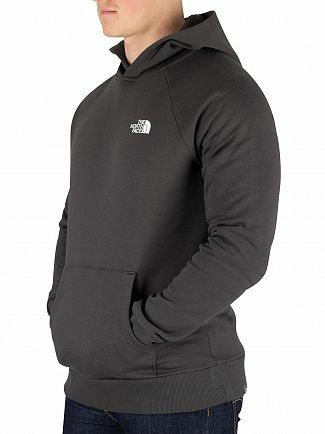 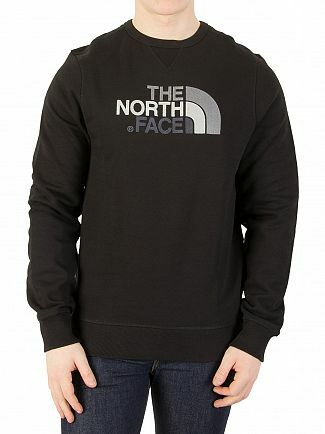 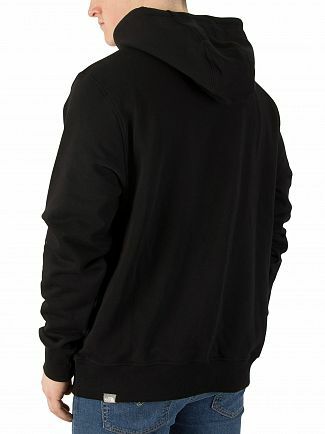 The North Face hoodies and sweatshirts are made of a lightweight smooth-face fleece to keep warmth in and coldness out. 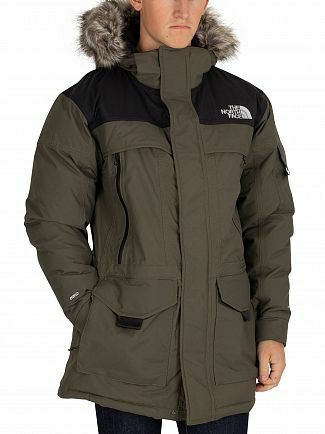 Coats and Jackets are mainly made with duck down and rainproof material. 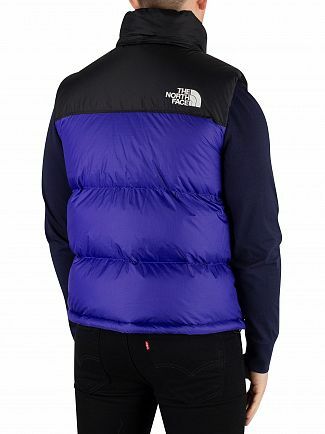 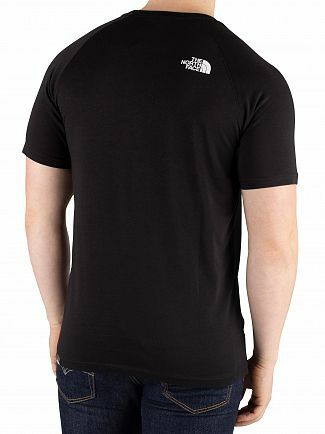 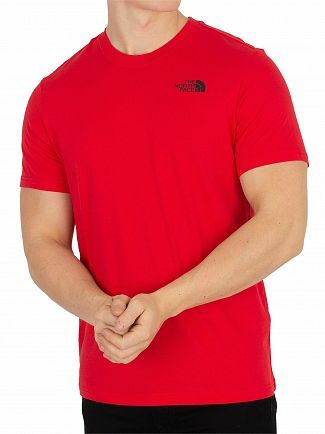 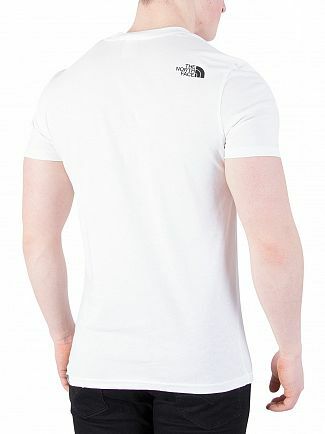 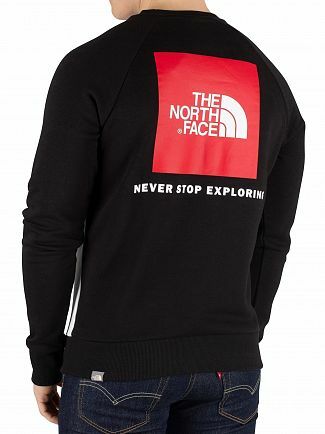 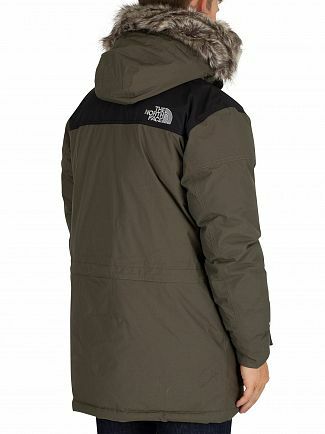 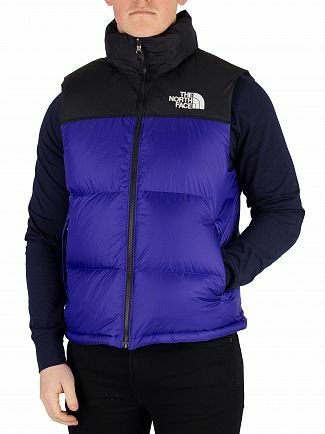 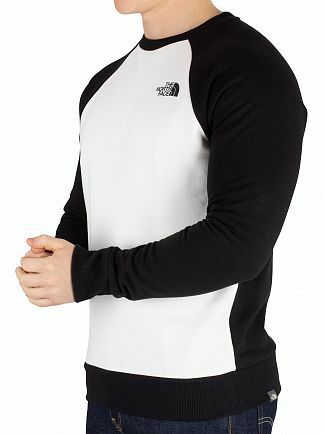 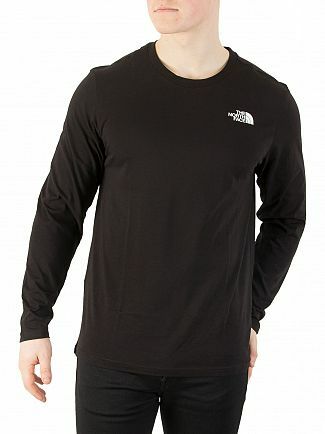 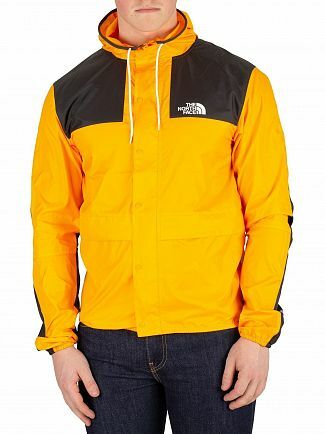 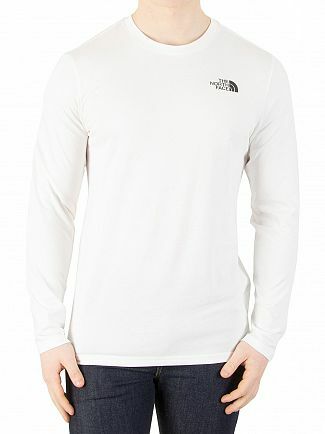 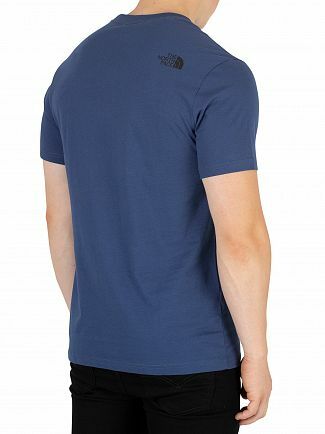 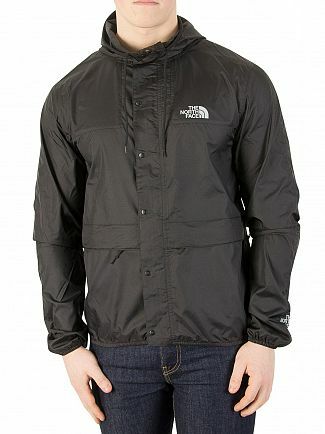 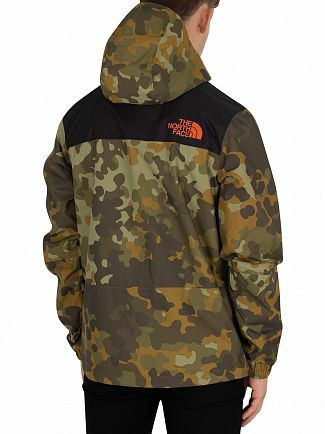 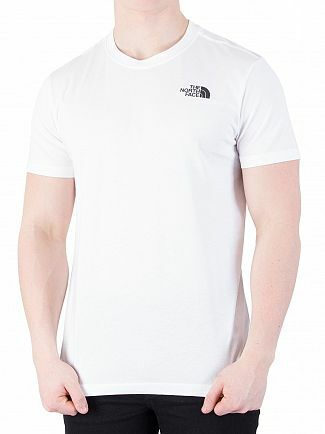 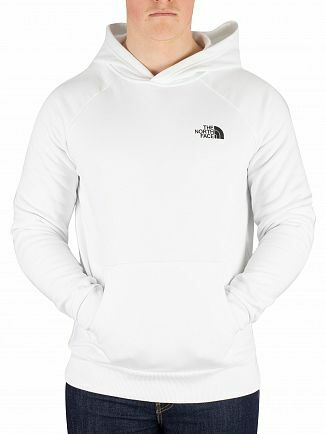 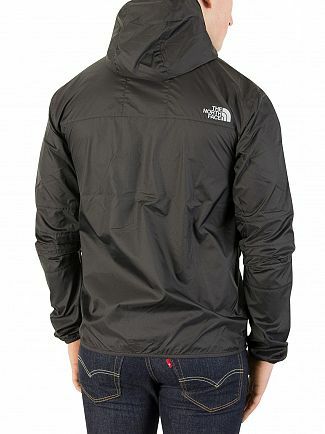 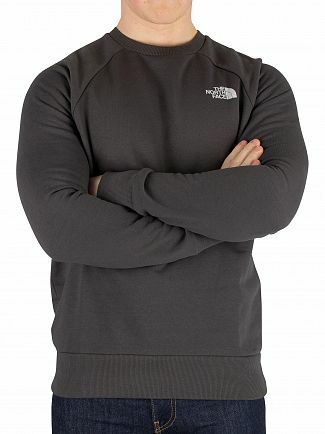 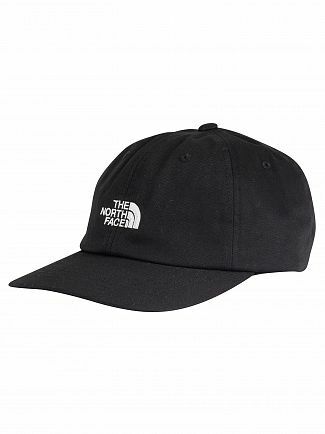 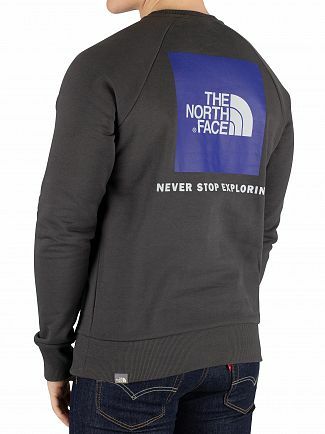 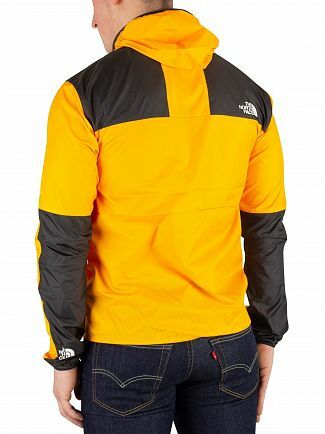 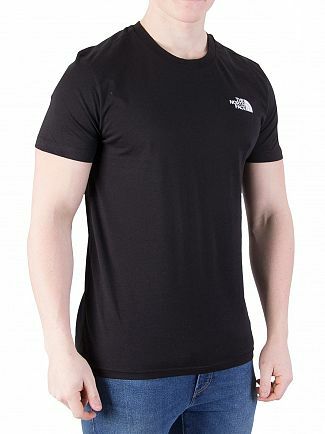 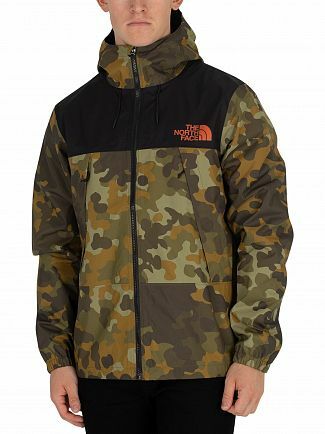 Alternatively, you could browse our The North Face men's clothing sale.